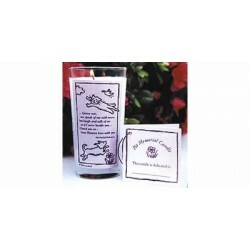 Remember your pet always with this beautiful memorial. Designed by sculptor George Carruth. 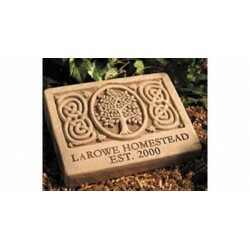 This Pet Memorial Stone is engraved in lovely lettering. Durable for use outdoors -- it's cast in stone for a lifetime of beauty and character. The stone is attractive for indoor tabletop display, also. The stone measures 9.25" x 2.25"x 7". This stone will allow you to put your pet's name up to 9 characters and the second line is for the date also 9 characters on this line. Sorry, no PO boxes or express delivery. Please allow 4-6 weeks for delivery. This item is exempt from all discounts and may not be returned..